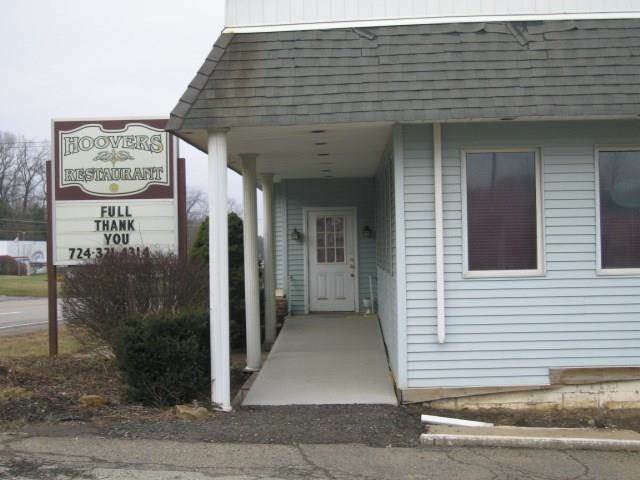 Former Hoovers Restaurant with 198 feet of frontage along Route 8 - It is located just North of the Butler-Allegheny County line and just 1 mile south of the new Middlesex Crossing mixed use development. 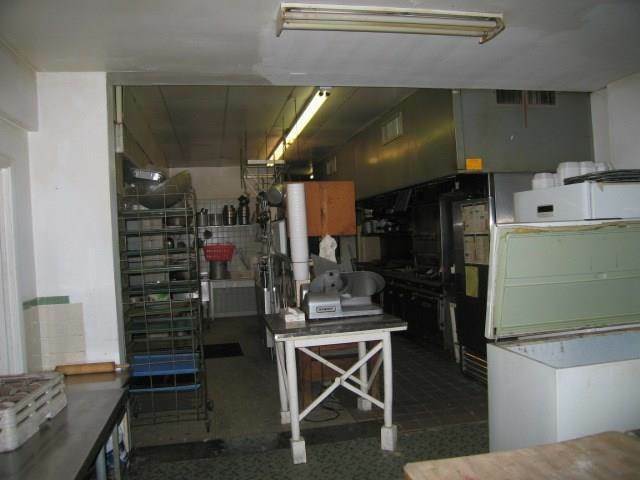 Over 4,000 SF with the restaurant on the 1st floor and residential on the 2nd and 3rd floor. 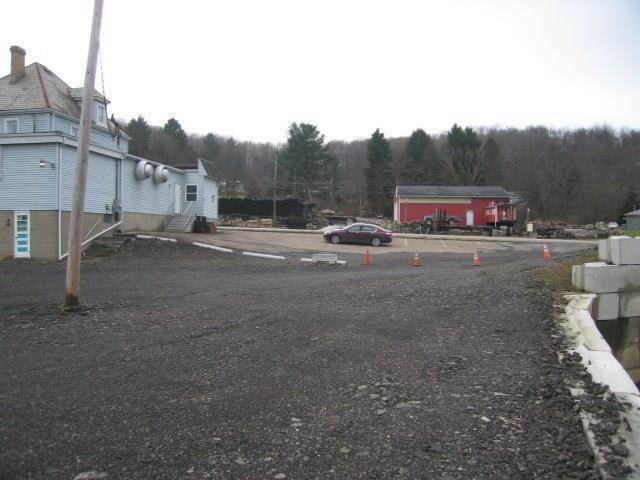 Zoned C-2 Community Scaled Commercial providing for flexible re-use to the future owner. 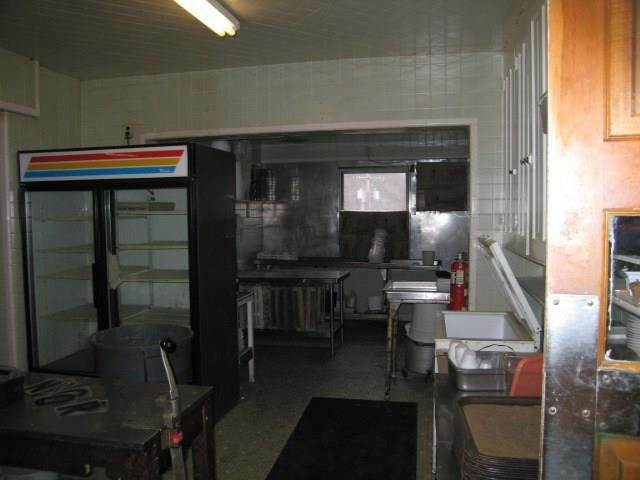 Existing Kitchen equipment available. I was searching for a Property and found this listing (MLS #1380506). 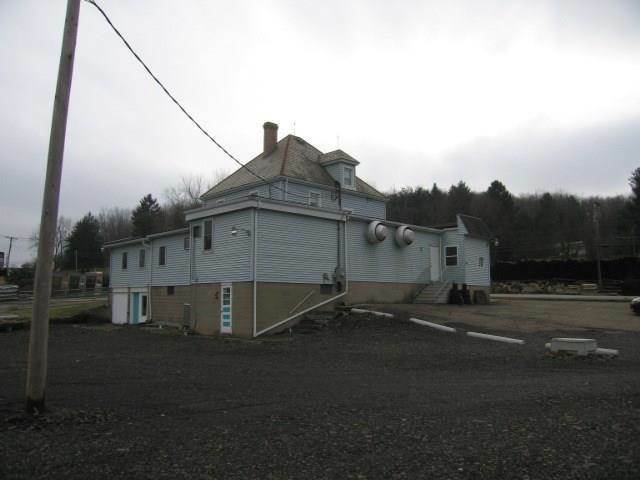 I would like to schedule a showing for 1441 Pittsburgh Rd Valencia, PA 16059. Thank you! 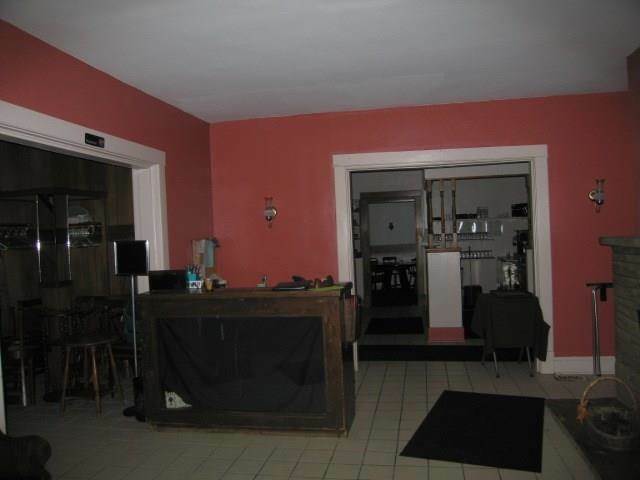 I was searching for a Property and found this listing (MLS #1380506). 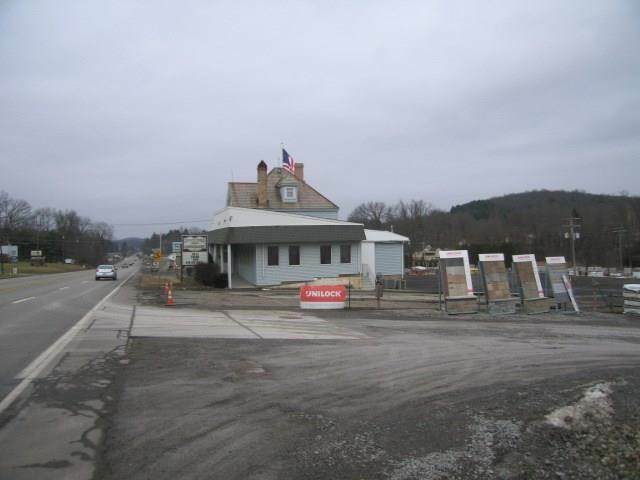 Please send me more information regarding 1441 Pittsburgh Rd Valencia, PA 16059. Thank you! 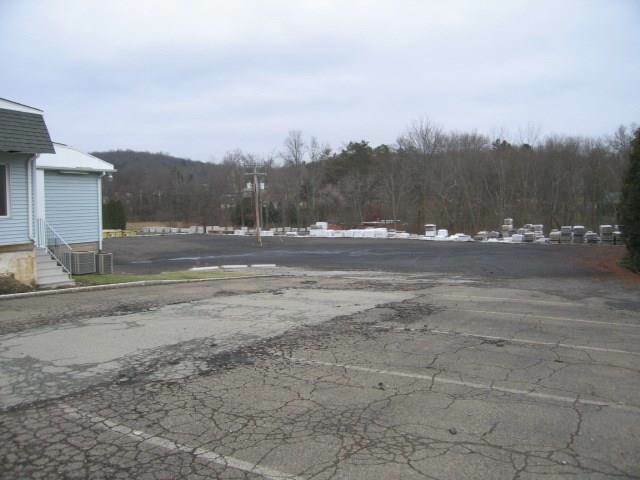 MLS # 1380506: This property at 1441 Pittsburgh Rd, Valencia, PA 16059 is located in the subdivision and is listed for $450,000. MLS # 1380506 has been on the market for 67 days.